Showing a movie is one way to bring together a community in support of a cause or of the film itself. Owners of rights to films typically stipulate that the movie may be shown for non-commercial purposes only. 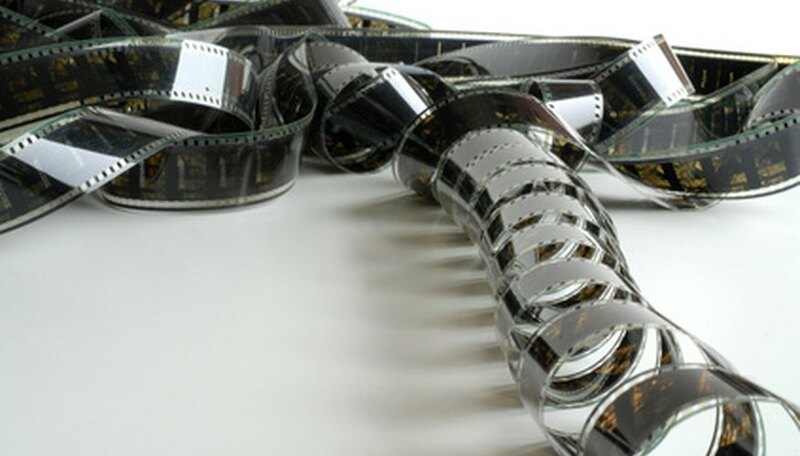 Many organizations, however, secure permission to show a film in order to protect themselves from legal action. Keep a record of all correspondence for use in such cases. Draft a short letter, specifying the name of your organization, contact information, purpose of showing a movie and other relevant information. Printing the letter on your organization's letterhead stationery could also be helpful. Contact the Motion Picture Association of America’s piracy department, at info@filmpiracy.com. The MPAA answers responses to questions about fair use. It can also provide an updated copy of the "fair uses" guidelines. Look up the distributor of the film at Internet Movie Database. The film distributor is often distinct from the studio or producer. Contact the distributor to discuss your intention to show the film. How Can a Restaurant Obtain a License to Show Old Movies?